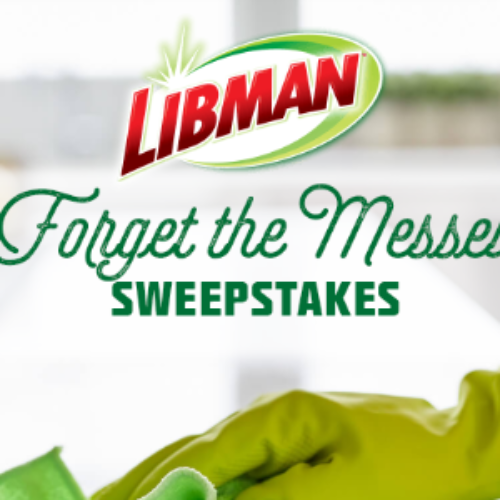 You can enter the Forget The Messes Sweepstakes from Libman and HGTV for your chance to win $4,500. 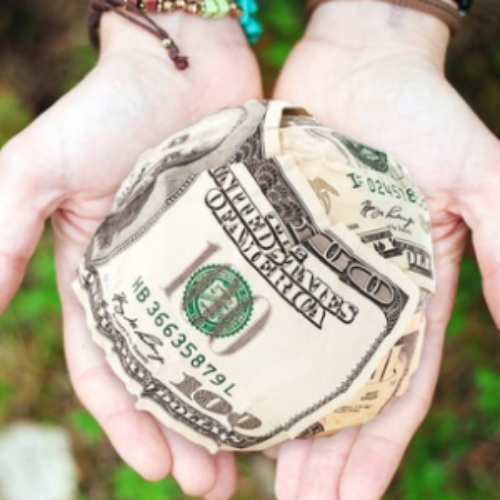 You can use the cash for anything you see fit to use it for. You’ll also have a chance to win a fabulous Libman Cleaning Kit. 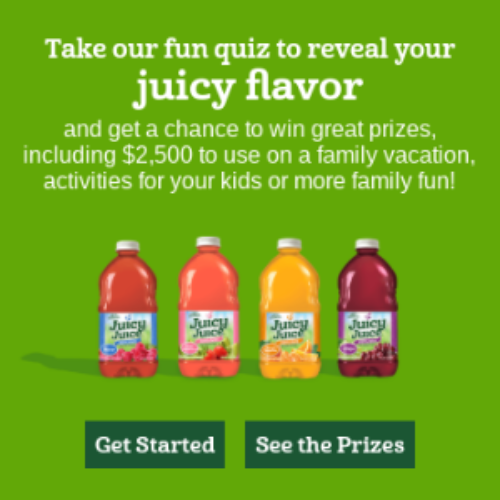 Entry ends March 22, 2019. You can enter the Color This Dish! 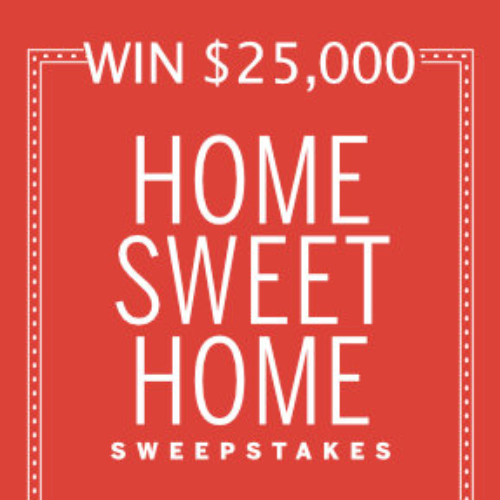 Contest from Food Network Magazine for your chance to be the grand prize winner of $500 or one of three runners-up to win $50. 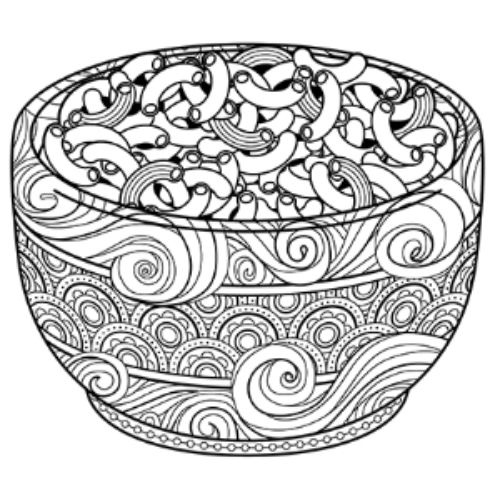 In order to enter, you’ll need to download a picture of mac & cheese and color it. 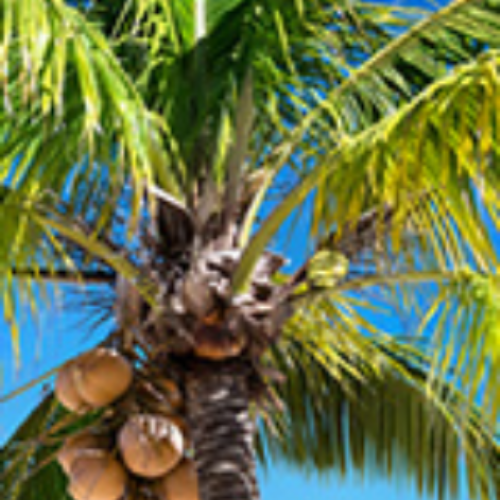 Please notice that you do not need to accept the free magazine trial to enter the contest. Make sure the offer for the magazine trial is marked ‘no’. Entry ends March 12, 2019. 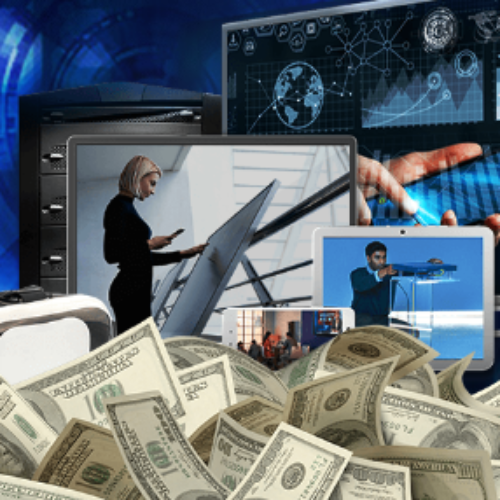 You can enter the Fast Start Sweepstakes from Comcast Business for your chance to win $10,000. 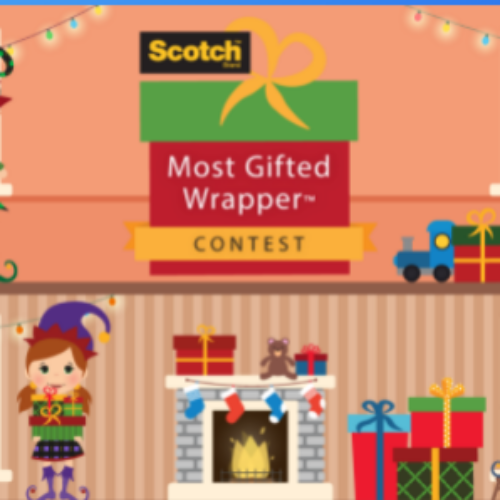 A new winner will be chosen to win $10,000 every day in January! Get your year off to a fast start with $10,000 to use towards jumpstarting your business or anything else you decide! 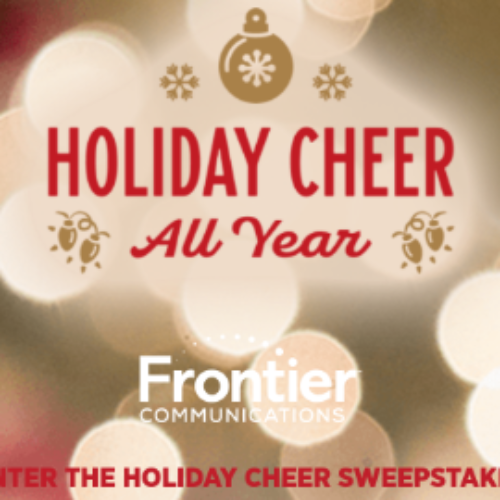 Entry ends January 31, 2019.